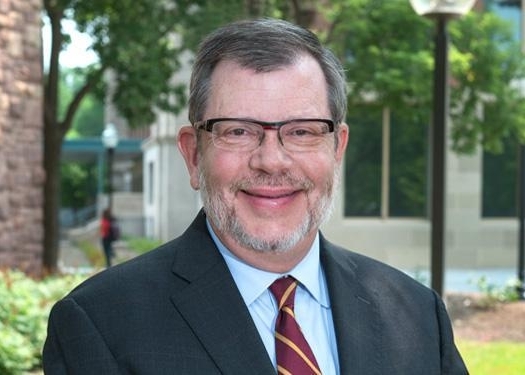 On Sept. 12, two faculty members at UMD wrote a letter to the University of Minnesota Board of Regents regarding U of M President Eric Kaler’s compensation package which was given to him last month by the board. The board has granted President Kaler an extra year of salary as president emeritus, as well as funds to go towards his retirement. Kaler is to step down as president in July 2019. Scott Laderman, president of the University Education Association (UEA), and professor at UMD, expressed his concern about the payment awarded to Kaler. Laderman also explained how uncompetitive salaries are causing UMD to lose faculty members as well as the UMD campus directly being affected by underfunding. Laderman made it clear that faculty expressing concern over salary is not a new issue. Laderman feels it is an issue that needs to be addressed sooner than later to prevent further cutback to programs, departments and faculty at UMD. “The mission of UMD is to provide a comprehensive liberal education, so these mergers take us away from our mission and we are less robust as a college,” de Souza said over email. Another area of UMD’s academics that is being harmed, according to de Souza, is the research, scholarship, and creative activities funds that give students the chance to research academic fields and gain experience within their discipline. “Overall, this means that faculty and students are being shortchanged and denied opportunities to grow and thrive,” de Souza said over email. De Souza feels that these basic “structures are inequitable” and denying students these opportunities does not enable diversity, social justice and equity among our campus.